The GETTYSBURG COMMUNITY CONCERT ASSOCIATION (GCCA) presents the final concert of its Diamond Anniversary season on April 30 at 7:30 PM, with a performance by the Joanna Pascale Quartet. 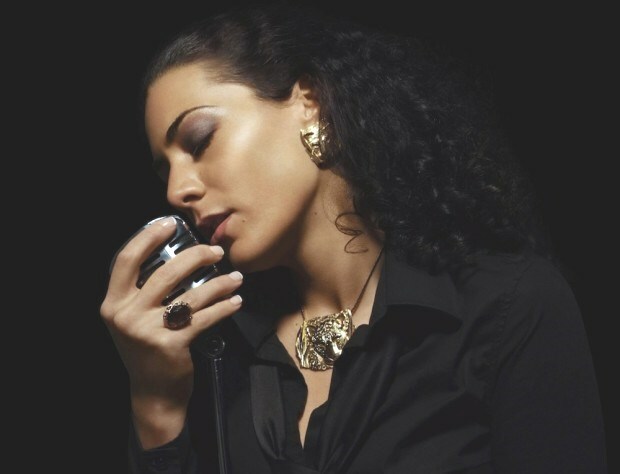 Joanna Pascale, appearing with her backup trio, is a singer of sophisticated taste, profound expression and raw emotion. She delivers modern interpretations of timeless standards with an intimate attention to lyric and sparkling musicality.